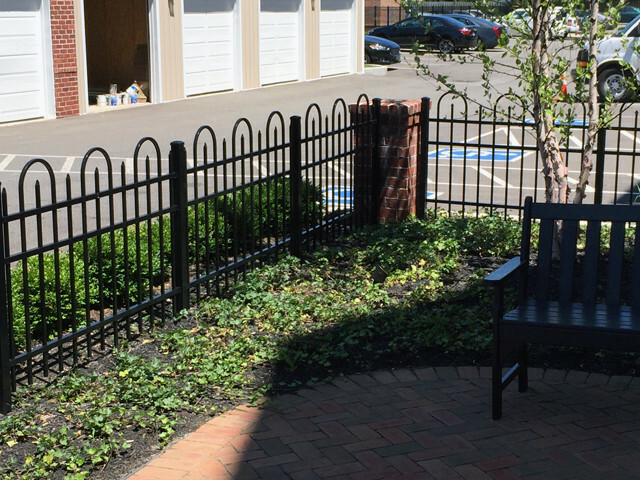 An attractive, maintenance-free, commercial ornamental fence provides an elegant and professional look while adding value and security to your business or property. 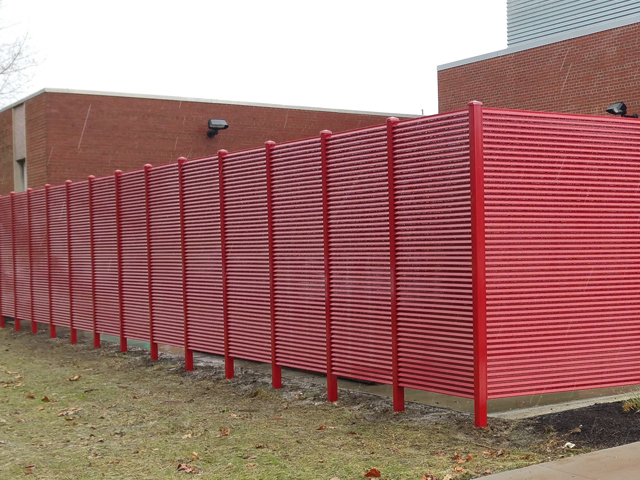 It is an excellent choice for those who want to secure and improve the outdoor appearance of their company. 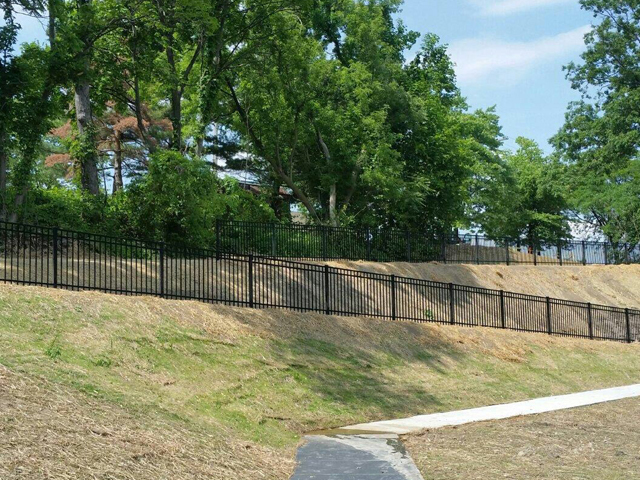 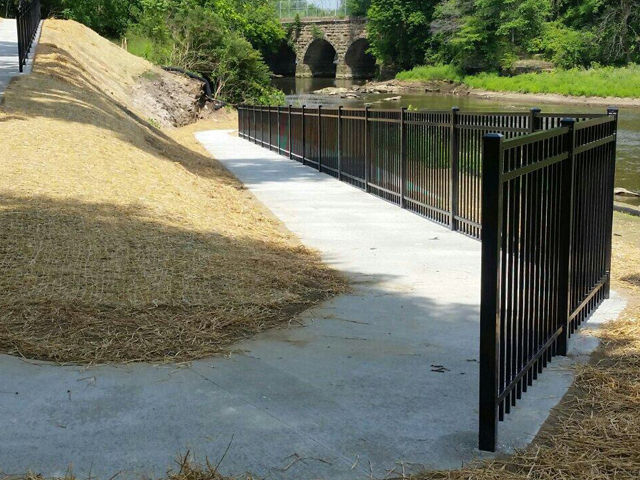 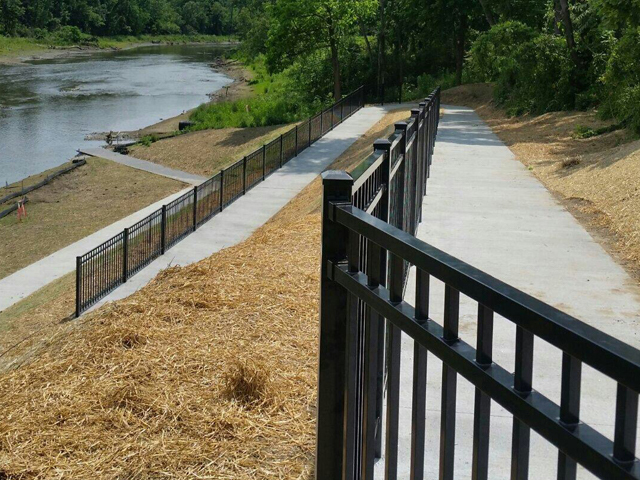 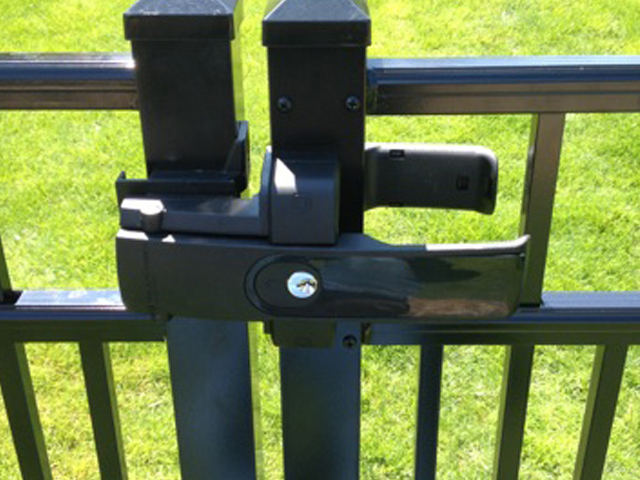 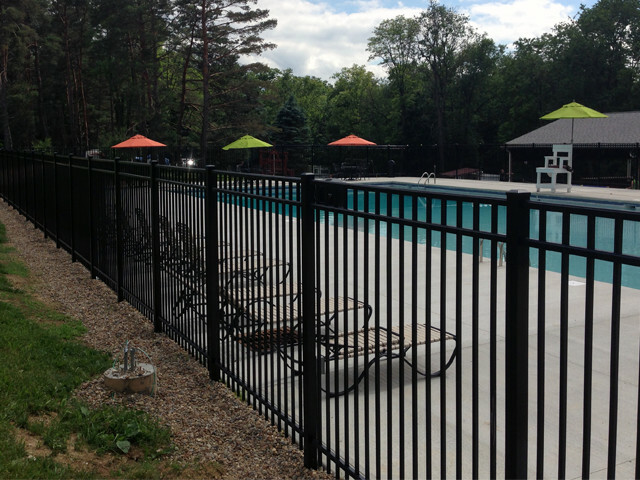 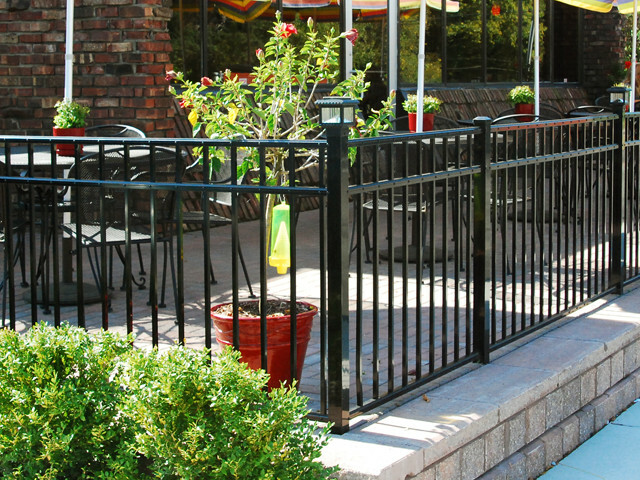 At Southway Fence Company, we offer commercial ornamental fence available in steel and aluminum. 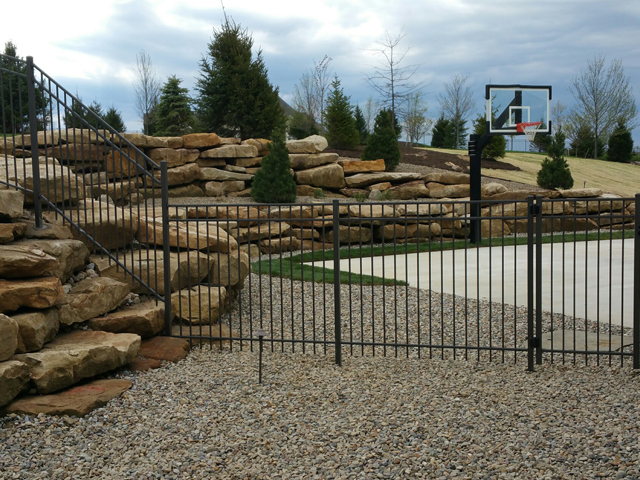 We are here to help you choose a fence that you can be proud of from the many options we have available. 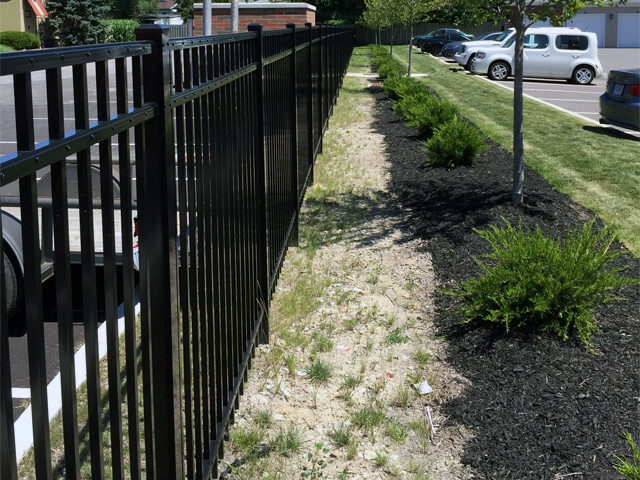 Contact us at 330-477-5251 today or schedule your Free On-Site Estimate with one of our experienced representatives to learn more about commercial ornamental fence options.